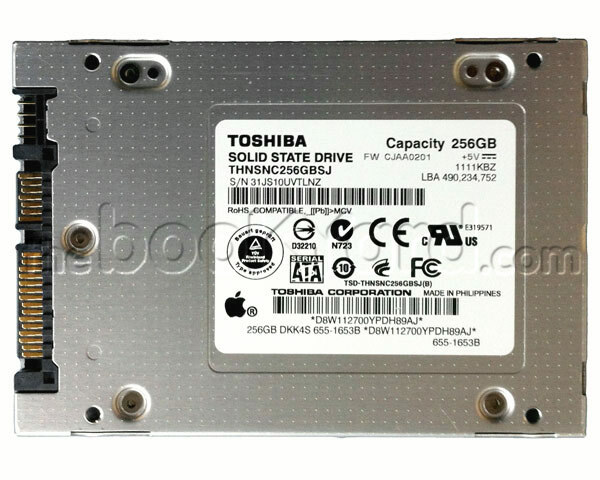 Apple branded Toshiba 512GB, SATA, 2.5" Solid State Drive (SSD). This is part of the Toshiba HG-3 3Gb/s range with 32nm MLC NAND Flash Memory. 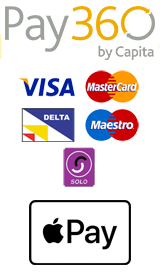 Compatibility: Compatible with any laptop fitted as standard with a 2.5" SATA hard disk. With the addition of a 2.5" to 2.3" bracket, it can also be used in any Mac originally fitted with a 3.5" SATA hard disk.